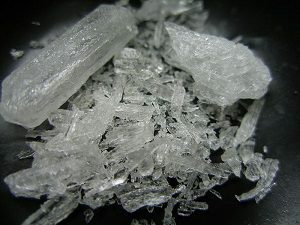 The rate of methamphetamine overdose deaths is rising, but there are no drugs approved by the Food and Drug Administration to treat meth addiction, Kaiser Health News reports. There are also no drugs that can reverse a meth overdose. Between 2011 and 2016, the rate of overdose deaths involving meth more than tripled, according to the Centers for Disease Control and Prevention. Both nonprofits have merged to transform how our nation addresses addiction, explains Creighton Drury, CEO at Center on Addiction. Americans are more likely to die of an accidental opioid overdose than a motor vehicle crash for the first time in U.S. history, according to the National Safety Council. Drug overdose deaths among women ages 30 to 64 more than tripled between 1999 and 2017, according to a new report from the Centers for Disease Control and Prevention.